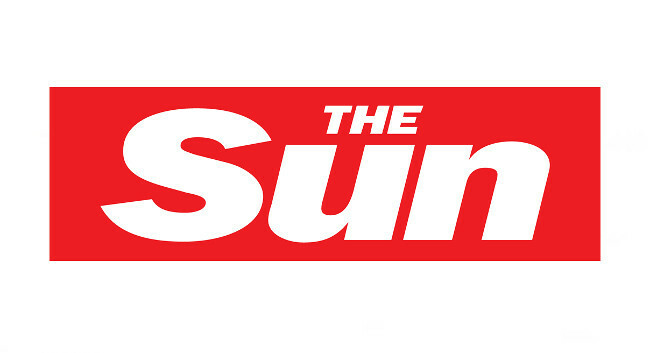 The Sun Online has appointed Sophie Jane Evans as chief features writer. Sophie joined on 26 March from her chief reporter role at the Mirror Online. A replacement is yet to be confirmed.